Toll Free: (800) 315-4132 | Local: (865) 566-0230 | Text Us! When we talk about bringing tech into the classroom, a lot of the conversation focuses on the most exciting, albeit very useful emerging innovations: AI, VR, 3D-Printing, etc. But what about using technology to solve some of the simplest classroom issues, like sight and sound? 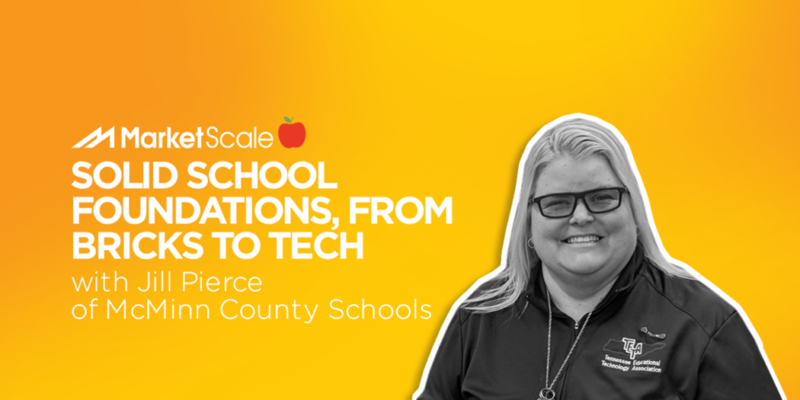 On today’s EdTech podcast, we’re joined by Jill Pierce, Chief Technology Officer for McMinn County Schools, who walked us through the importance of opening the line of communication between district, teacher and student. © Copyright 2019 - Central Technologies, Inc. | All Rights Reserved.